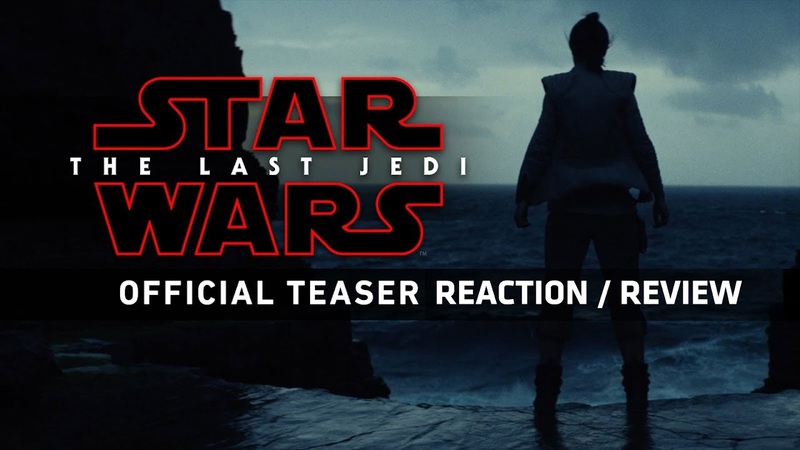 On the latest edition of Trailer Reactions for Fanboys Anonymous, host Tony Mango gives his live response and overall thoughts about the latest trailer for Star Wars: Episode VIII - The Last Jedi released earlier today. Make sure to subscribe and tell us in the comments what you think of the trailer! Star Wars: Episode VIII - The Last Jedi will be released in theaters December 15, 2017.